An NXN three-peat. The prospect seems to be one of the few motivations keeping Katelyn Tuohy (North Rockland) amongst her HS competitors. 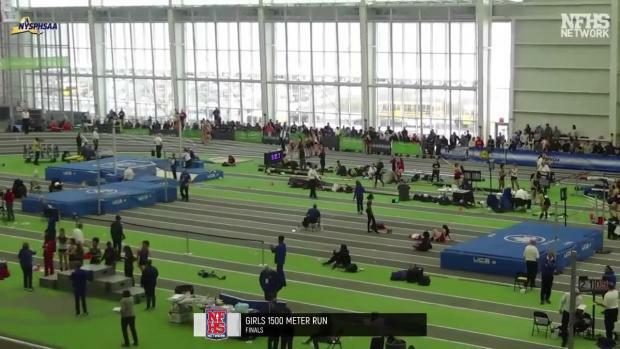 That, and her fierce dedication to her team, time and again opting for relay opportunities in big meets like New Balance Nationals, Penn Relays, and the Cross Country season. 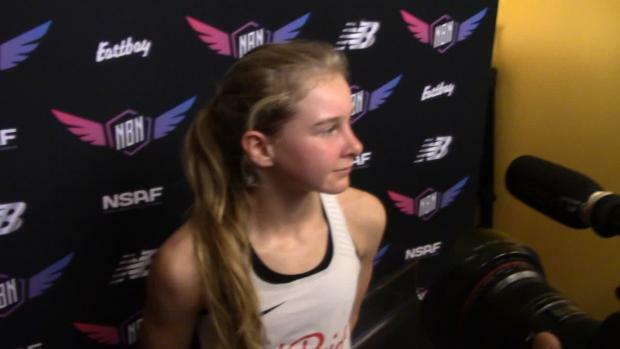 And while Nancy Haggerty's recent article via the Journal News will answer one of the bigger questions that comes up about Tuohy during her HS career, "Will she run Foot Locker?," there are some more questions that arise after. "Cross-country is even more of a team sport and she loves that," Head Coach Brian Diglio told the Journal News. "She'd love nothing more than for her teammates to have a great season and go out on top." Tuohy has a stated goal of qualifying for the Olympic Trials in the 5000m run. It is by far her best event, among many that already top the HS Rankings. 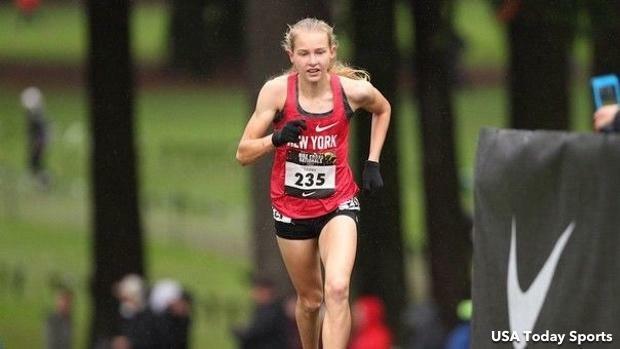 Cross Country is a great way to build a summer base for such prospects, with High School running a much easier path than trying to scout the rare unattached XC race, even if she is blowing away the field year after year. But when track comes around, Tuohy may have to look towards elevated competition to sharpen the skills that will be needed to compete at the next level. "She's accomplished basically everything you'd want at the high school level," Diglio said. 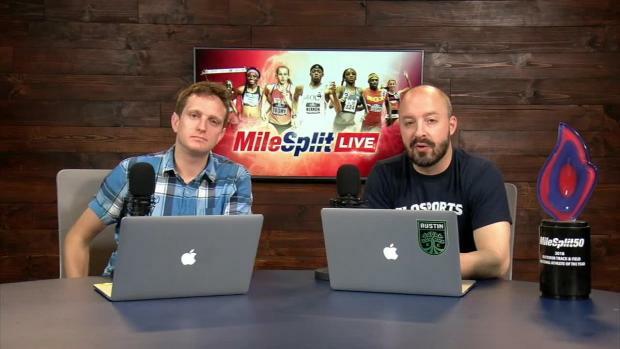 "I think, at this point, if she wants to improve as a runner in terms of not only time but the strategy of racing, she needs a high level of competition she's not getting from high school." The decision is not set in stone. Tuohy, who turned 17 on Monday, will have plenty of time to mull the decision over. And it will be her decision. "It's not my decision to make," Diglio said. "I'm not running the race. It's not my career. We are working for her to take more ownership. It's not an easy thing for a high school kid to do, but in little over a year we'll turn her over to a college coach. It's been very easy for her to trust Kyle, myself and her parents. But she has to decide what she wants to accomplish." What has not been discussed is the prospects of "Going Pro." At this point, Tuohy has stated that she would still like to compete at the NCAA level, and has surely been contacted by numerous college programs. 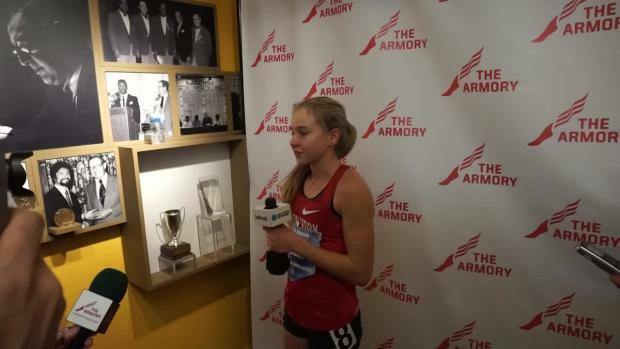 If Tuohy decides to run unattached, but not turn professional, she would still be able to join her teammates for New Balance Nationals. 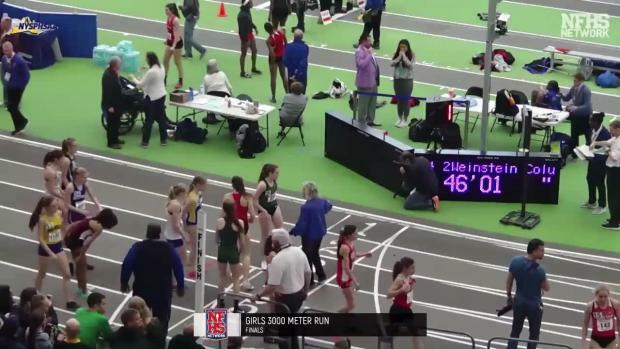 However, as NYSPHSAA requires a minimum number of sanctioned meets, she would be unable to compete at the NY State Meet without that requirement. If Tuohy's unattached competition includes Collegians representing their schools (in Team Jersey), that would violate NYSPHSAA regulations, and make her ineligible. It would seem there are currently no plans for Professional races this Spring, although that could change as the Spring Schedule becomes more clear. Mikey Brannigan missed his senior year State Meet to run at Prefontaine, while Isaiah Claiborne did the same for Brooks PR.